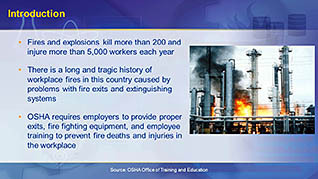 Fires and explosions kill more than 200 and injure more than 5,000 workers each year. 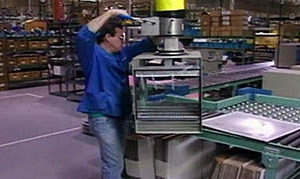 This informative training program features key insights into the world of fire prevention and fire protection plans. As safety is the key factor in this training program, exit routes are looked at and emergency action plans are discussed. 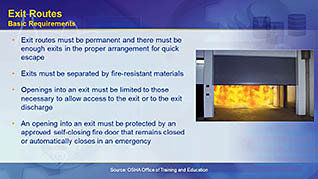 Several circumstances in which fires may exist are cited, with different types of exits and plans featured so the viewer understands what to do in different scenarios. 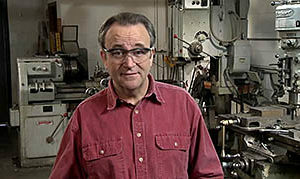 Fire prevention plans are also investigated in this video, focusing on prevention and control of fires as the main focus. A prevention plan must be in writing, so this training shows the viewer what to put in each plan and where it should be stored in the facility. 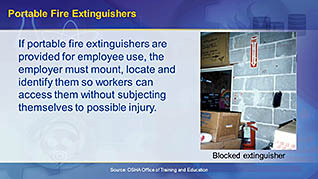 This short and informative training program is perfect for those employees looking for more information on fire prevention and safety.